Vital Healthcare has bought a 31-bed psychiatric hospital in Perth, Western Australia for $13.5 million. 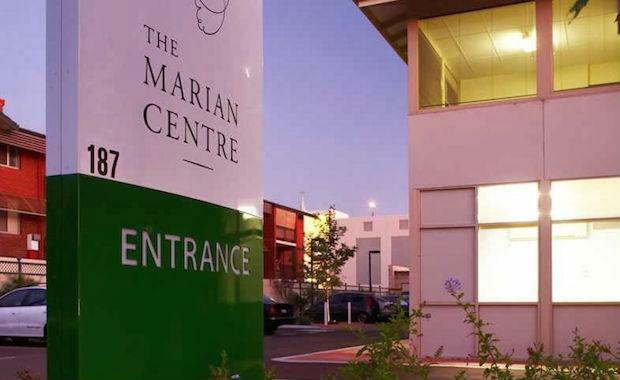 The Marian Centre is a stand-alone private psychiatric hospital in the established medical precinct of Subiaco, 6 kilometres north-west from the Perth central business district. Vital acquired the property on an initial yield of approximately 8.5 per cent and will be funded from Vital's existing bank facility. Vital has plans to undertake a $10.8 million redevelopment and expansion project to be completed over the next 12 months to meet growing demand for services in the area. The redevelopment will see bed numbers increase from 31 to 66, refurbishment of existing ward accommodation, new lift and lobby, extension of existing dining area and provision of additional consulting suites. “This acquisition aligns perfectly with our strategy to acquire healthcare assets in established medical precincts and add further value by creating capacity to meet patient and operator demand. This demand is supported with Western Australia having the highest levels of private health insurance at 54%1 of the population, well above the national average of 47%," said Chief Executive Officer of the Manager, David Carr. The operator Healthe Care, will enter into a new 20 year lease for the property.